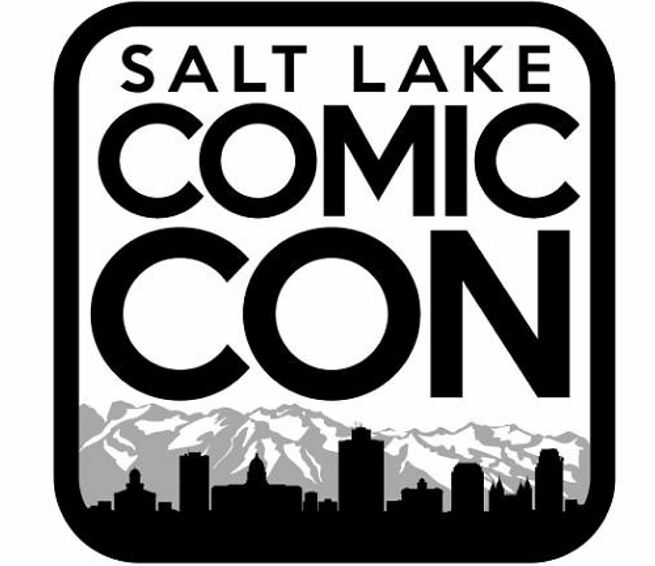 I've tabled at Salt Lake four years in a row. Attendance is always amazing, and sales are relatively high. Booths are pricey, but if overhead is a concern, they also have a smaller con where tables are only $200 in April or March and my sales there are usually almost as good. They've had a few problems in the past with overcrowding , but for the most part, it's a well run show. AA is usually at the front of the show and it's the first thing people see when they walk in. I've been in artist alley here twice and to the convention every year since it started. It is well run and they do try to improve it each year. This year they did increase the inline table price from 250$ to nearly 400$ and you aren't allowed to share a table anymore. If your just starting out, it's a bit of a gamble, but otherwise it's pretty great. I'm not a huge fan of the layout of the building itself, but there isn't really anything that can be done about it.